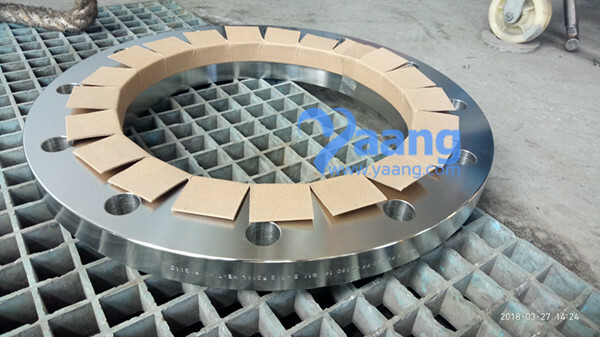 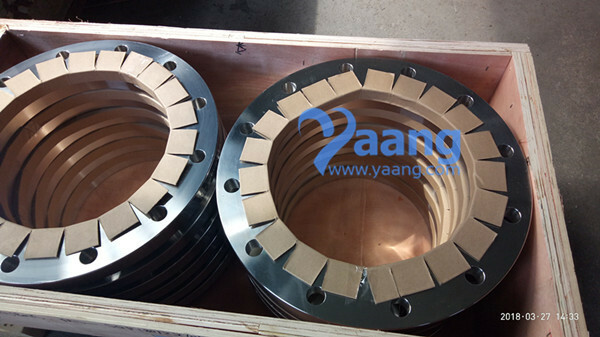 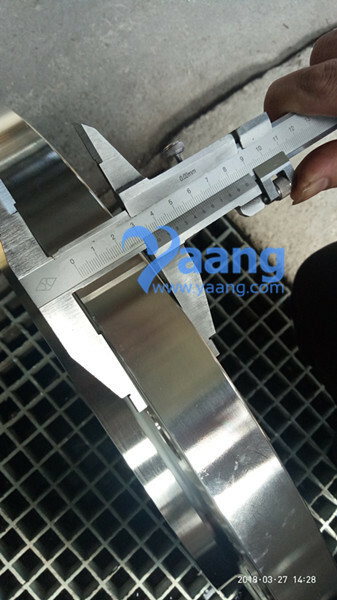 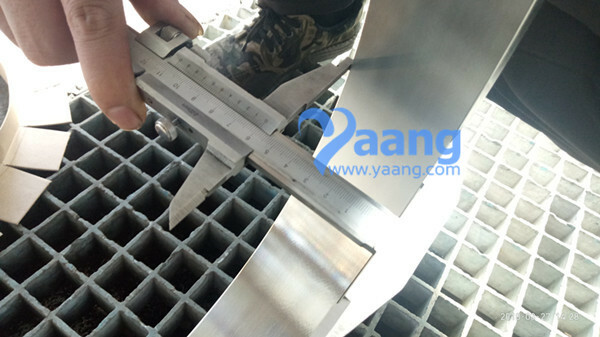 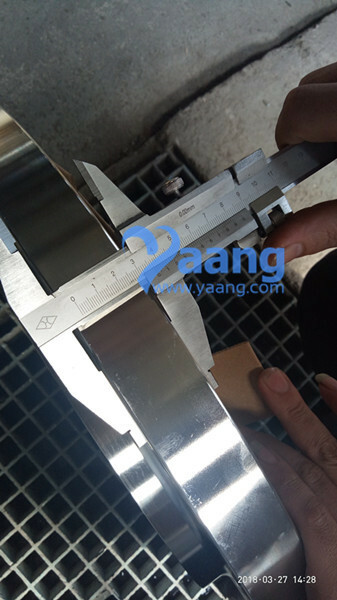 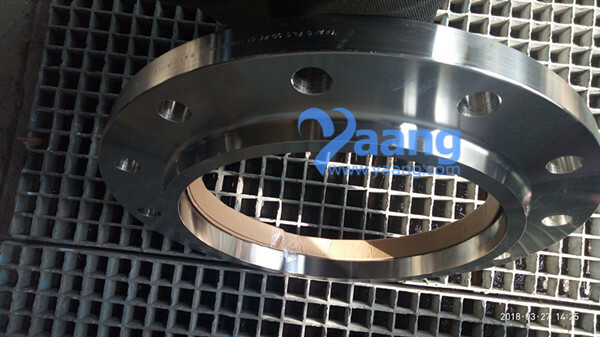 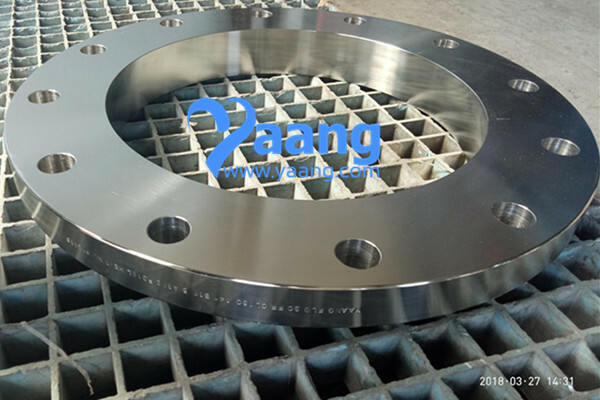 China Flange Manufacturer yaang supplies ANSI B16.5 A182 F316L SO Flange Flat Face, 14 Inch, CL150. 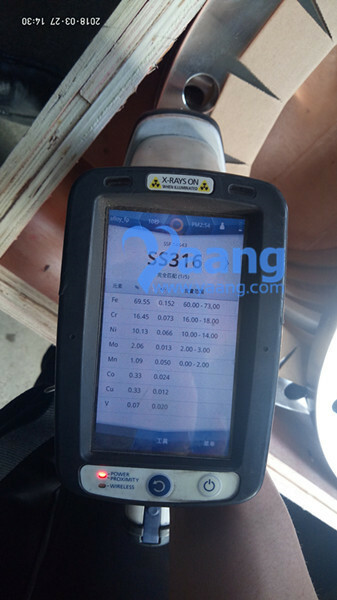 pack with wooden case or load on fumifation plywood pallet. 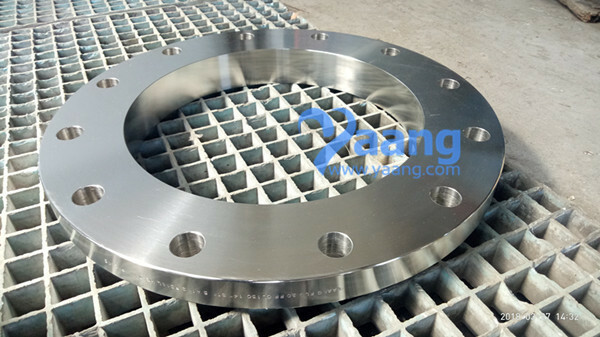 Custom made as customers request. 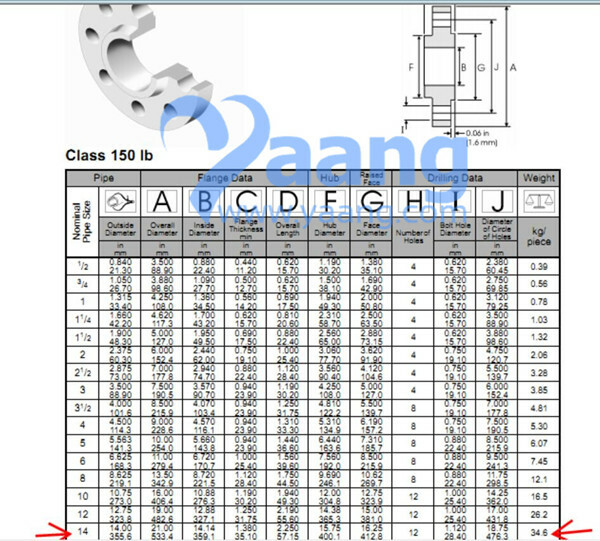 Where can we find the high quality ANSI B16.5 A182 F316L SO Flange Flat Face 14 Inch CL150.